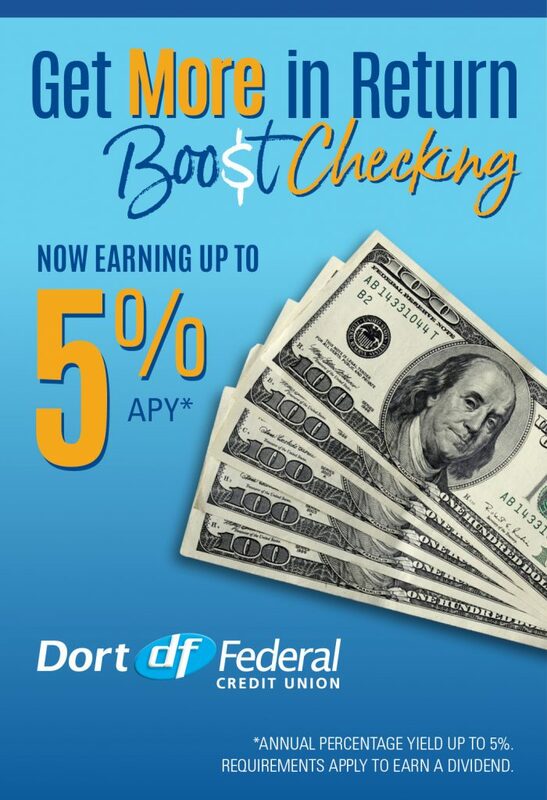 Credit unions – like Dort Federal Credit Union – are different. Unlike other financial institutions, we all are “owners,” so we all profit from each other, and therefore, care about each other’s financial wellbeing. For more than 65 years, we’ve taken that commitment to one another very seriously, offering personal guidance and special services for our members, and building generations of trust. TruStage Auto Insurance Program – You may qualify for discounts on auto insurance from TruStage. Start saving today. TruStage Auto & Homeowners Insurance Program – You may qualify for discounts on auto and homeowners insurance from TruStage. Get a free quote today. TruStage Health Insurance Program – Simplify your search for affordable health insurance. Cedar Point – Discounted tickets to Cedar Point available at all of our locations from Spring to late Summer.